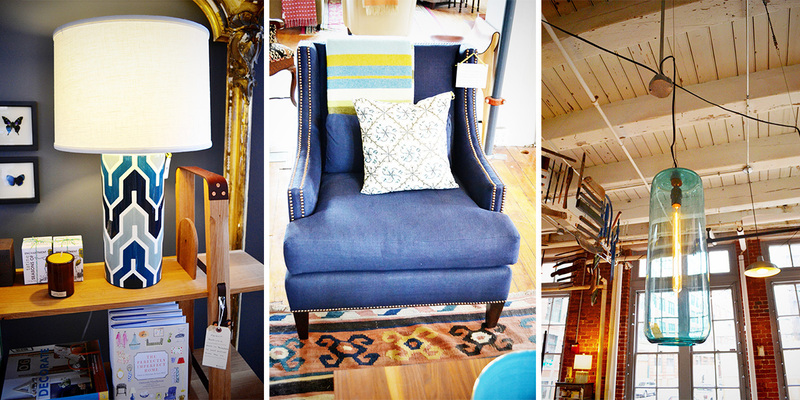 When you walk into Twelve Chairs you step into a sanctuary of good design. Located in the Fort Point district of Boston this bright and open loft space is filled to the brim with great finds. The shop is definitely a reason to cross the Summer Street Bridge. It’s always too long between visits for me, but I’m planning to remedy that in 2013! Unlike a lot of independently owned shops in Boston which are tucked in small modest spaces, Twelve Chairs is a large showroom that calls you to explore. I love the subtle wintery design touches like the sheepskin throws on couches and chairs. From the layout of the space to the displays, everything about the shop is quirky and playful. One of the most intriguing elements is the installation of de-constructed chairs suspended from the ceiling. The tall wooden ladder propped in the corner also makes for a creative display for their cotton throws. So, what’s in a name? Friends and owners Miggy Mason & Roisin Giese named Twelve Chairs in honor of their class of twelve Interior Design majors at Cornell University. Miggy & Roisin are committed to ensuring that each of the products they carry is sustainable as well as beautiful. Products are put through a strict selection test and must meet at least six of the twelve People & Planet Principles. The shop carries everything from letterpress prints, lamps, pillows, all the way up to furniture. While there’s a varying selection you can’t help but notice how nicely everything flows and fits together. How cute is the triumphant piggy on top of the bookcase? I could definitely see myself settling in for an afternoon of reading on that cozy couch. If you’re smitten with everything in the shop and interested in creating a similar vibe, you can schedule a consultation with the ladies. 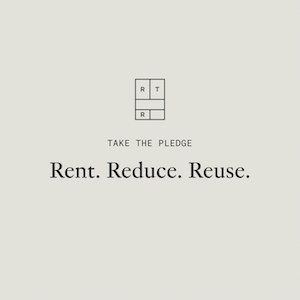 They offer a full menu of design services through Twelve Chairs Studio. 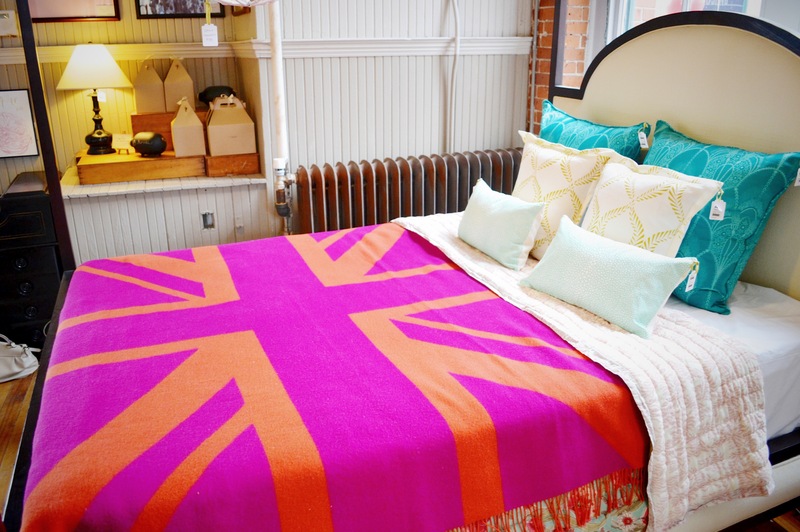 Out of all of the items in the shop I think the one that tops my list is the Pink Union Jack throw (which is also available in Aqua). If you live in Boston I encourage you to take a trip to Fort Point and if you don’t you can browse Miggy & Roisin’s online shop! I so need to make a visit there!